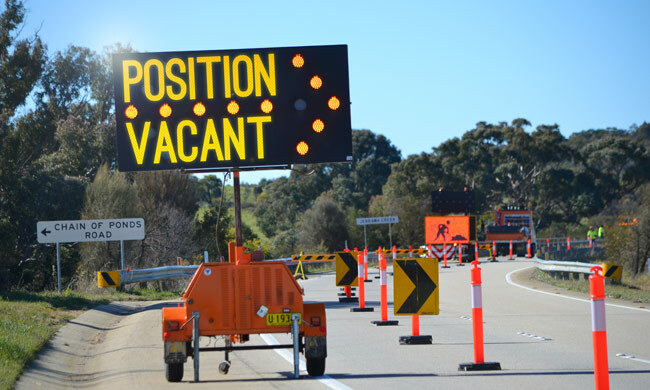 We are looking for Traffic Control Management staff for our Wollongong, Sydney and Canberra / Goulburn branches. 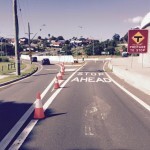 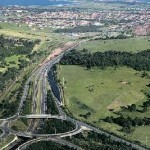 For traffic management, Wollongong's Stop Slow Traffic Control NSW services all areas in NSW New South Wales. 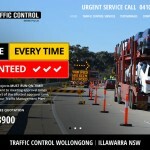 Providing all kinds of traffic management services statewide. 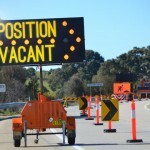 Stop Slow Traffic Control NSW ensures clients receive the kind of personalised care and attention they deserve yet cannot be found elsewhere. 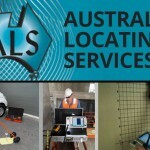 We look forward to helping you with your traffic control requirements. 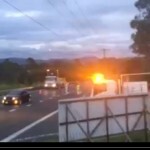 Closing roads for the Governor of NSW!